I have a very special wedding to attend this summer and I'm in the process of shopping for a dress. 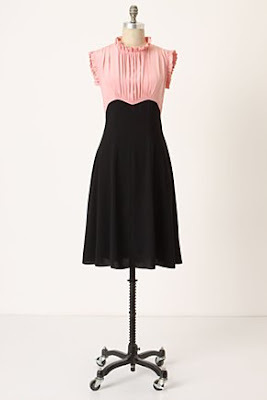 I found this pretty number on the Anthropologie website. What do you think? Of course, the next decision is shoes. 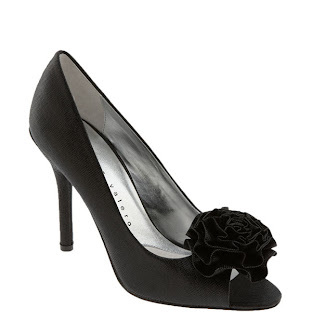 These are from Nordstrom's. Do I jazz it up with this number? Or should I be looking for a summer dress sandal? 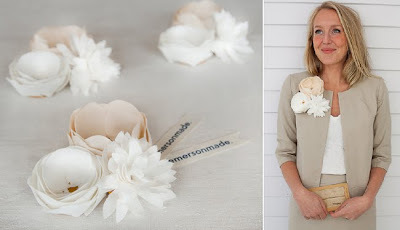 I have no idea what jewelry I would wear with a high necked dress, but I really love these fabric flowers from Emersonmade. I'm not very good at fashion anymore and would welcome your opinions! I think the dress and shoes are wonderful! Very nice taste. The flowers? I'm not sure, but then I'm not much for jewelry. But I just love the dress! I've got to say I don't care for the dress. I don't know what it is exactly that I don't like though. Love the shoes and the flowers are you! I personally like the dress and shoes you have chosen. l Love the dress and shoes! cant wait to see pictures of you and the wedding! I love, love , love this dress!! I want one! I love it ALL! I think the dress is super cute and the accessories you've picked are great. Renee- All are so cute and would be lovely on YOU! I have been swooning over the flowers by Emerson Made and just ordered a 5" wild coral pink rose! I want to make them myself and have been looking for some type of pattern. I finally decided that the only way to CASE was to purchase one first. 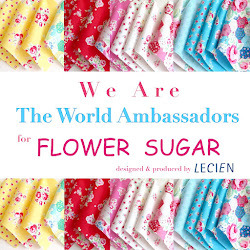 Have you purchased any of the flowers?